Calgary Communities Against Sexual Abuse (CCASA) is the primary sexual abuse and sexual assault crisis and education service provider for Calgary and surrounding areas. Our organization exists because sexual violence is a crime that is prevalent in our society and impacts a significant number of people. CCASA strives to enhance the health and well being of all people and our broader community through responsible and effective programs in sexual abuse education, research and advocacy, crisis intervention and counselling. After over 20 years in the community, CCASA has become a strong foundation in the service delivery web, and a leader in the field of sexual violence. Show your support by making a donation today. CCASA is the primary sexual assault and sexual abuse crisis and education service provider for Calgary and surrounding areas. A child sexual abuse safety and education program delivered to elementary school children, parents and teachers. 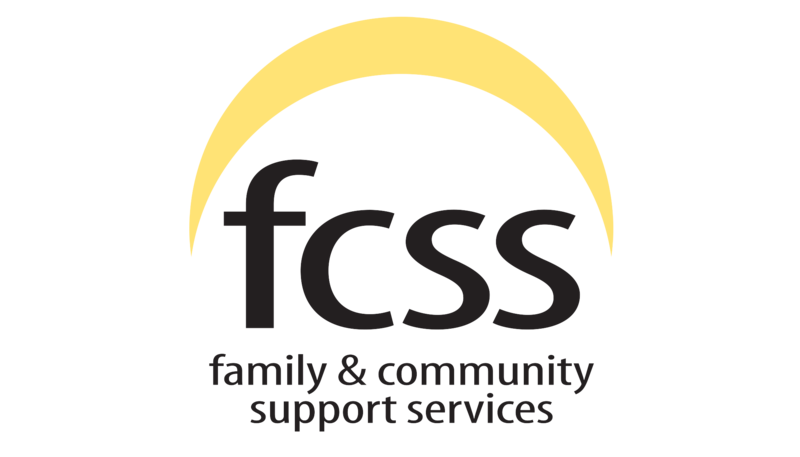 CCASA is so thankful to receive support from Family & Community Support Services (FCSS) of Calgary. 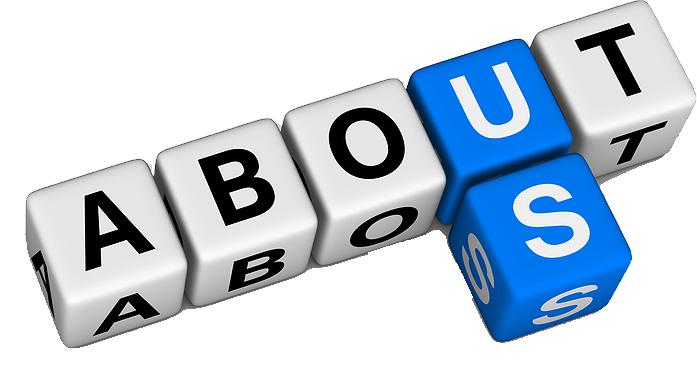 Find out the latest News, Events and Employment Opportunities at CCASA.